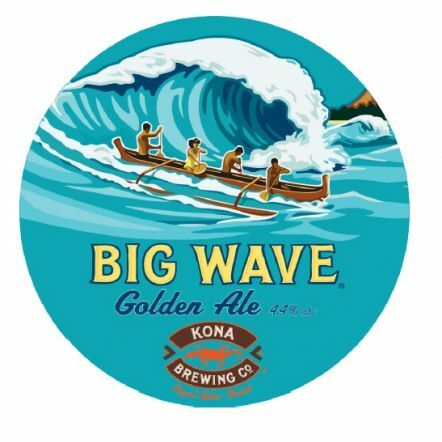 Starting life as a father and son partnership in the back of a restaurant Kona have grown to become a craft brewer of distinction. 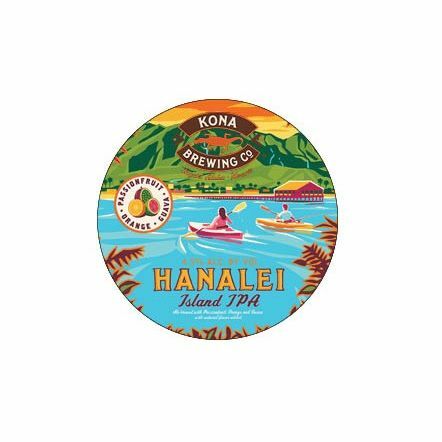 Founded in 1994 they opened a brew pub on the 'big island' in 1998 with the intention of making a Hop soaked oasis in paradise on earth. 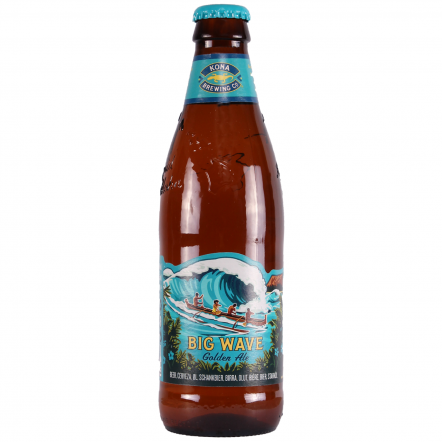 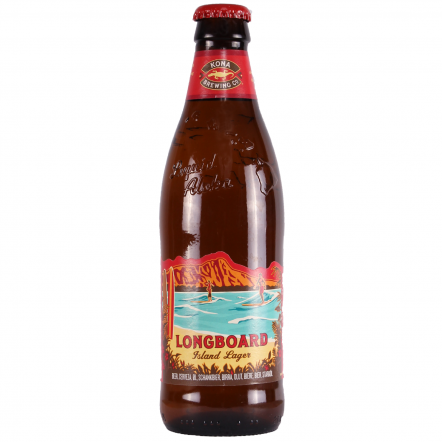 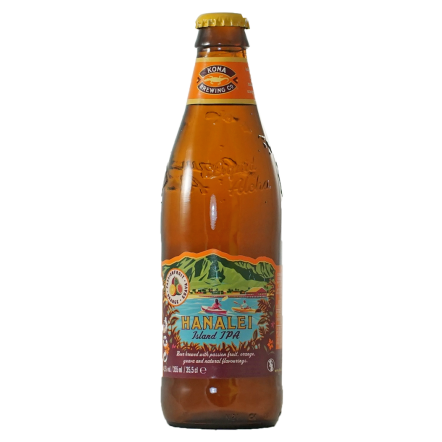 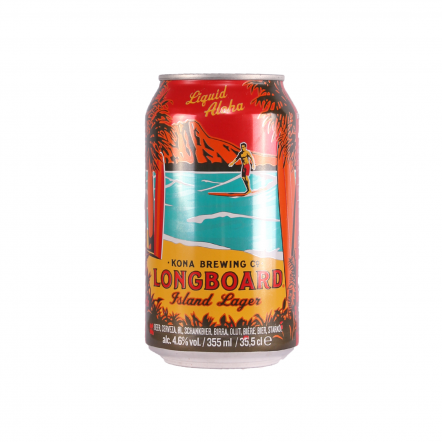 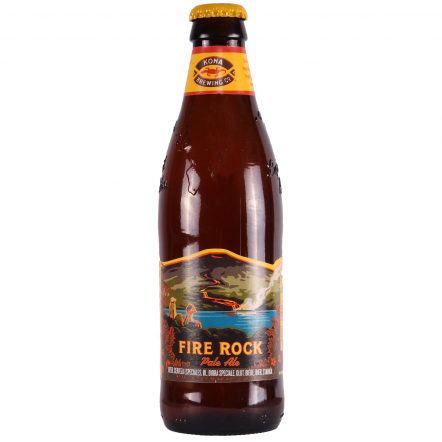 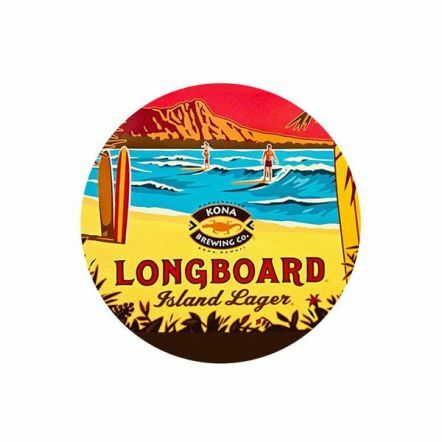 Their beers capture the laid back aesthetic of the Hawaiian islands and transport you to warm tropical climbs with every sip. 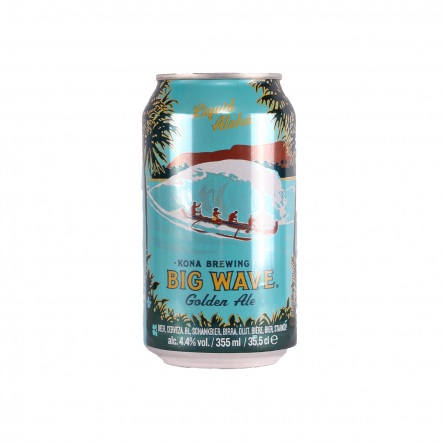 Perfectly matching bbq's on the beach with hoppy beers in the hand.